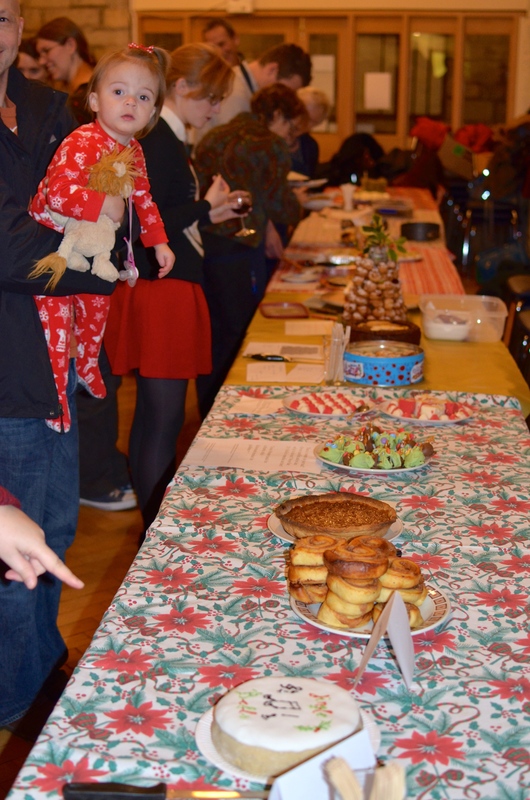 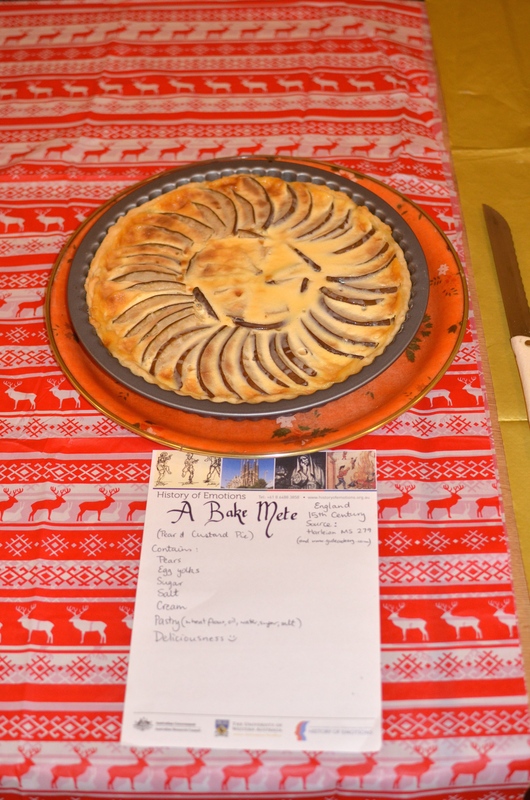 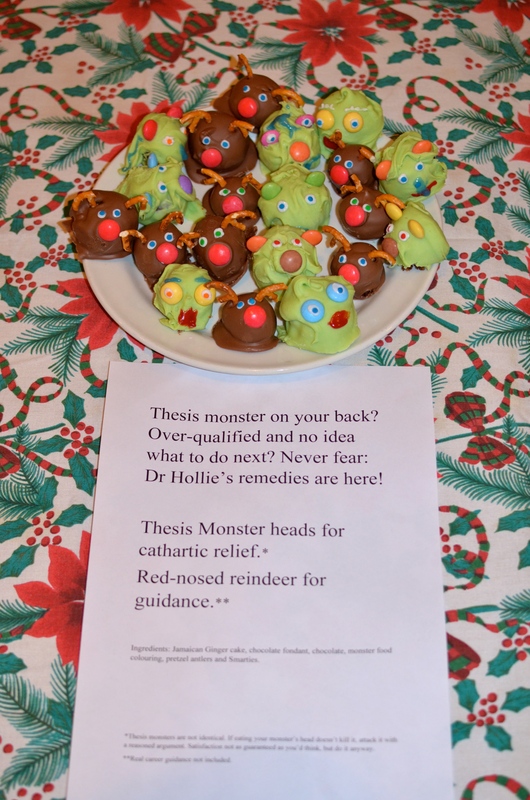 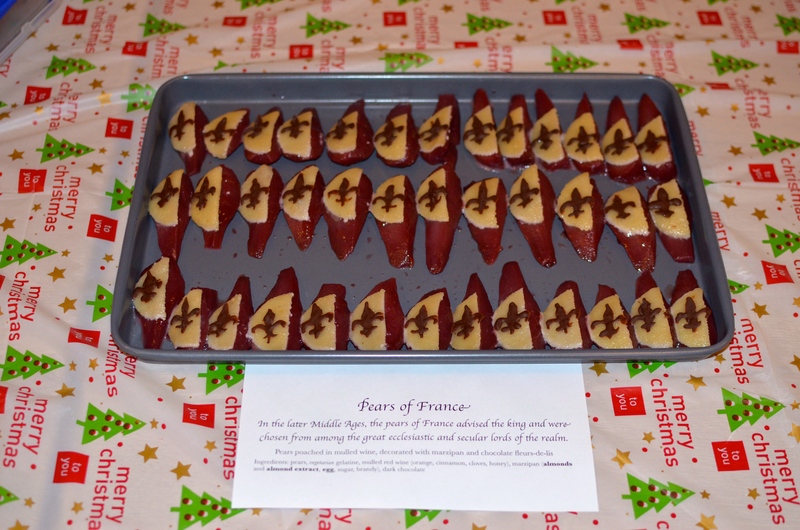 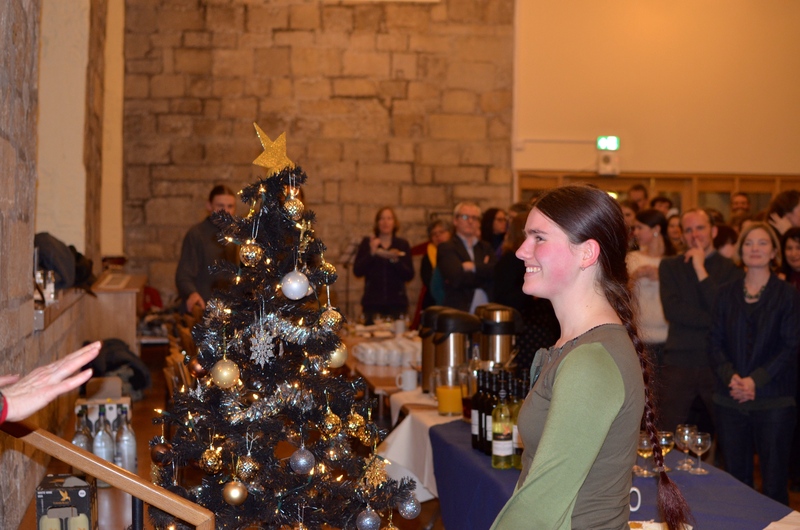 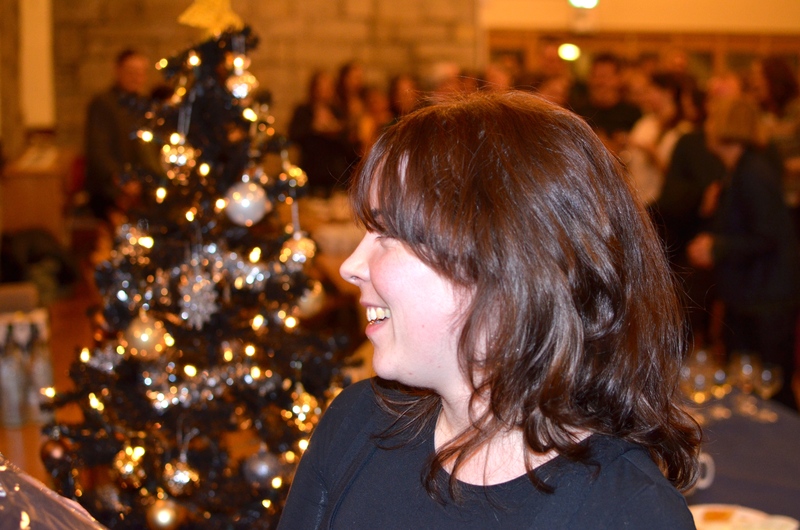 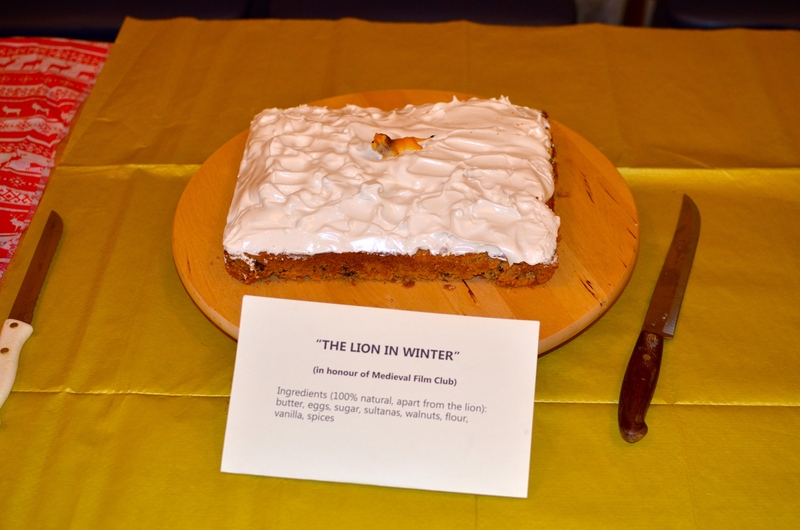 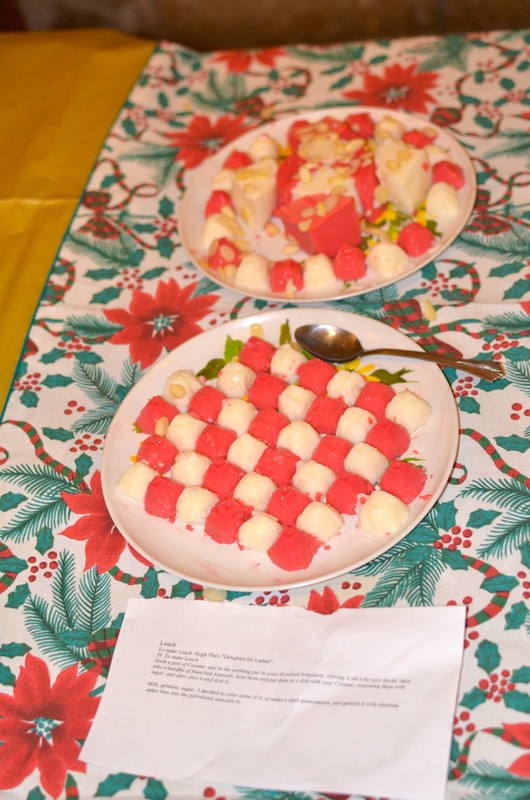 On Thursday 4 December, the Centre for Medieval Studies held its annual Christmas party,together with our second medieval bake-off. 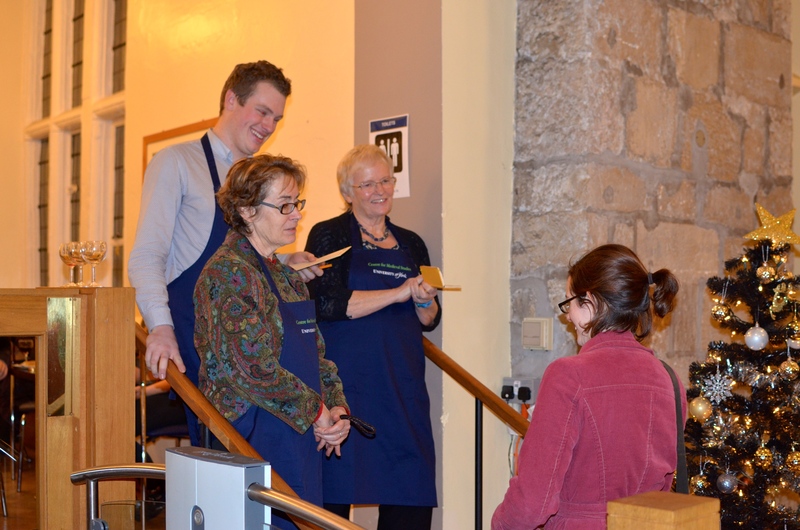 Our three judges, wearing their limited edition Centre for Medieval Studies aprons, Tom Richens (Catering Manager at the King’s Manor), Linne Mooney (Professor of English) and Felicity Riddy (Professor of English, retired). 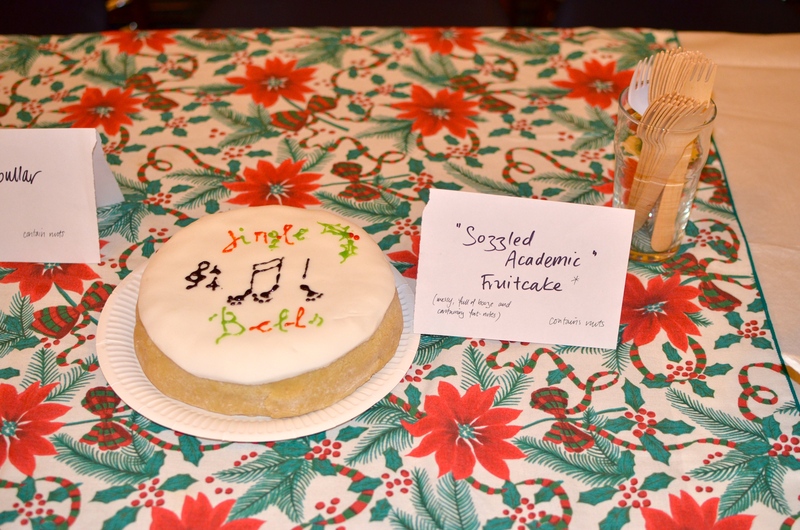 and some honourable further mentions ….